I have a Jane’s Doodles card to share with you today which is full of colour. To see the post over on the JD Blog go here. I love flowers and it’s a reminder that spring is just around the corner! The trees are starting to bud and I can feel it in the air some days (though not tonight as it is quite chilly again). I used the Doodle Flowers and Doodle Flowers II stamp sets and the sentiment is from the Daisies stamp set. I created my own polka dot background using the dots from the Doodle Flowers set. All coloured very simply with Copic markers. Hello! I’m back with another card for Penny Black. 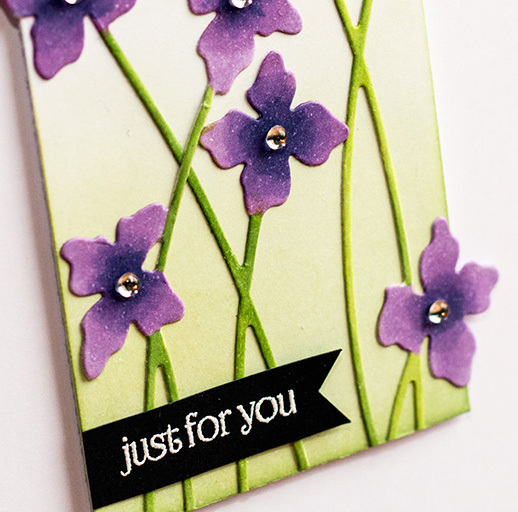 This card uses a beautiful new cling stamp called Flower Cascade. I stamped the image in the top right hand corner and coloured it with Copic Markers. I coloured and cut out another flower and adhered it with foam squares to add some dimension to the card. 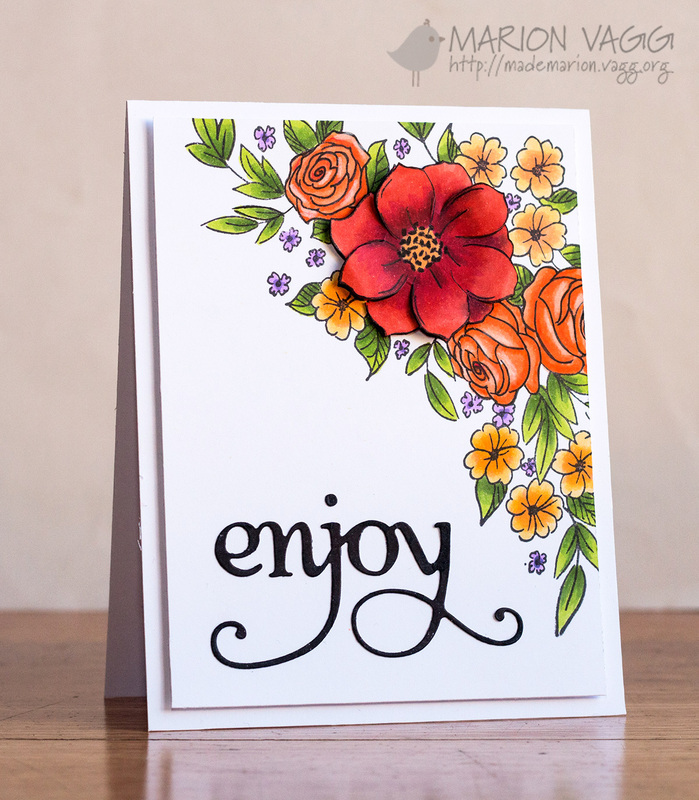 The enjoy sentiment is a die cut from the Hooray creative die set. Hello. Yesterday I had the privilege of being a Guest Designer on the Sunny Studio blog. 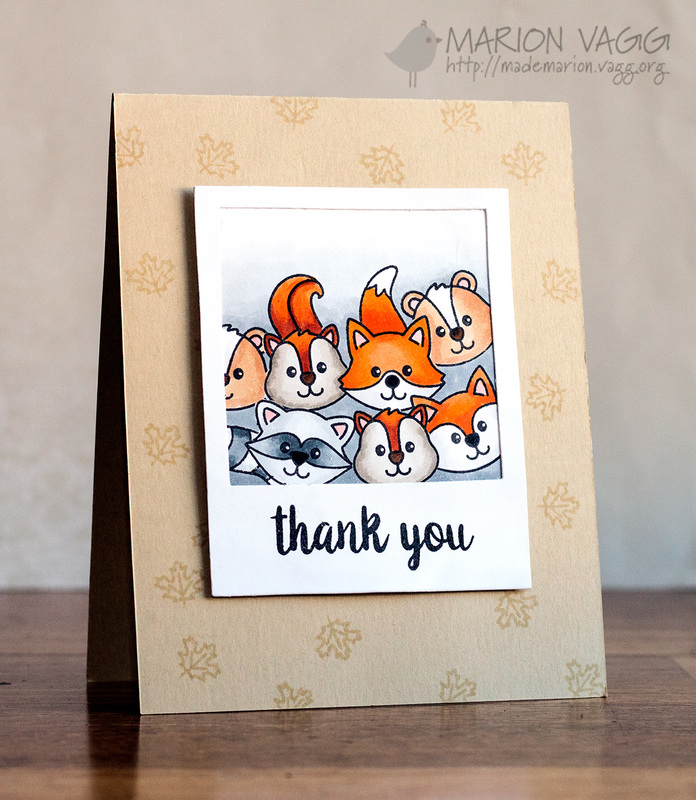 I was super fun to ink up some of the latest Autumn release stamp sets – lots of class and cuteness. I recommend that you check out the Sunny Studio store for all their great products if you haven’t already. 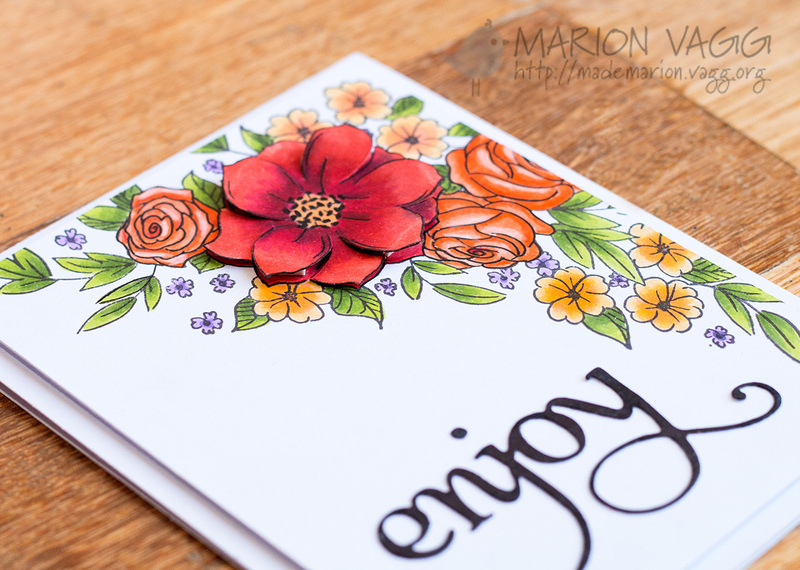 This first card uses the Autumn Splendor stamp set. It was fun mixing different colours to create the two-toned leaves. 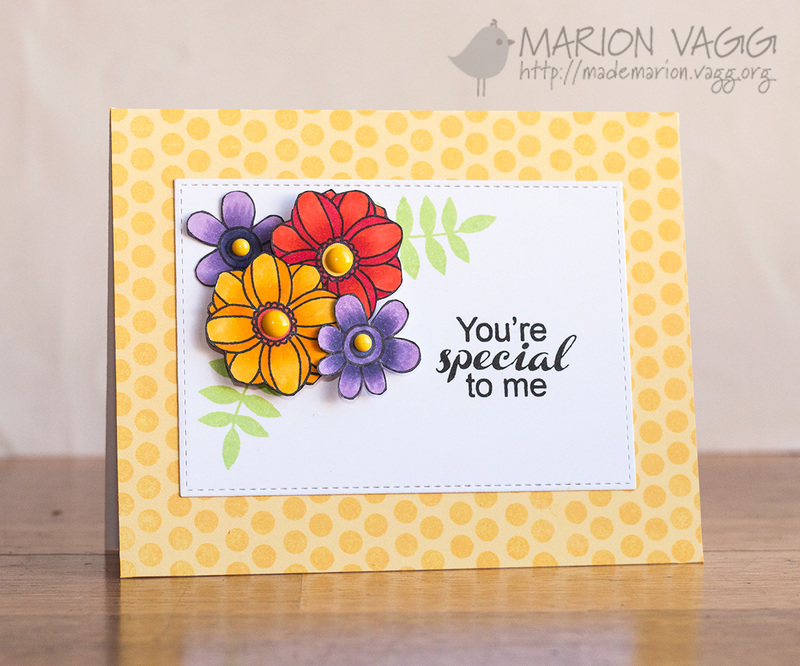 The sentiment was stamped onto a Sunny Studio Stitched Heart shaped die. Next up I used the Woodsy Creatures stamp set to create this hilarious bunch of selfie-taking critters! I gave this to a colleague at work. Be sure to head to the Sunny Studio blog for more inspiration. 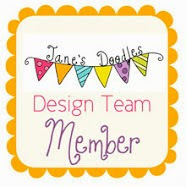 I’m back with several Jane’s Doodles projects that have been on the Jane’s Doodles blog over the past couple of weeks. 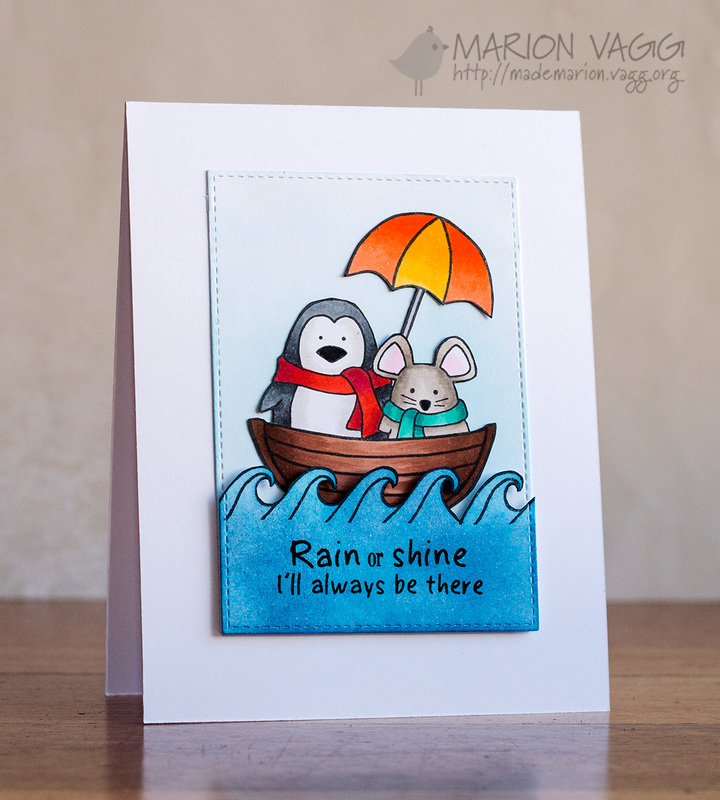 First up is a card that uses three stamp JD sets; Winter Wishes, Rain or Shine and Simon. I love creating little scenes and mixing and matching different stamp sets. Next up are two cards using the Special Delivery stamp set. 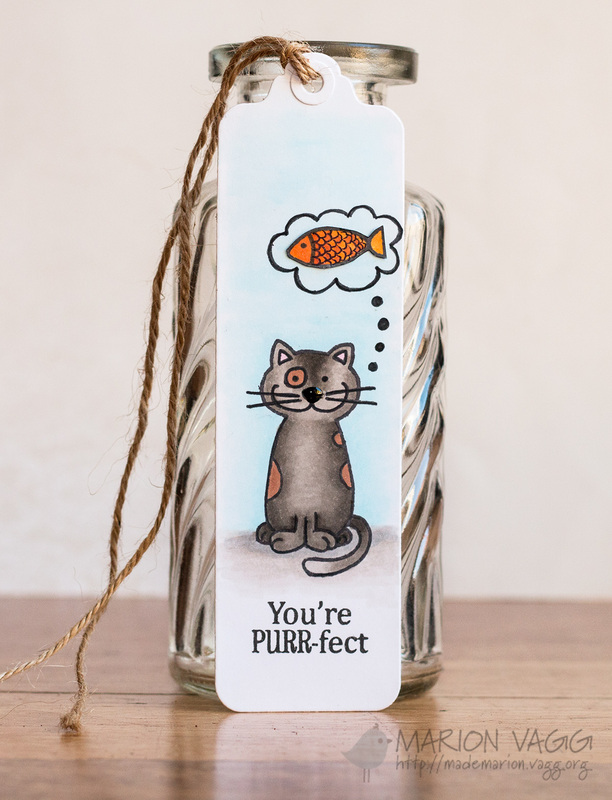 And lastly is a bookmark using the Cats stamp set. Thanks for hanging in there with me. Hello! Today I have a project up on the Simplicity at its Best blog. It uses the new Penny Black Shall We Dance die. I love working with dies – probably more so than stamps! Head to the Simplicity blog for the full reveal.